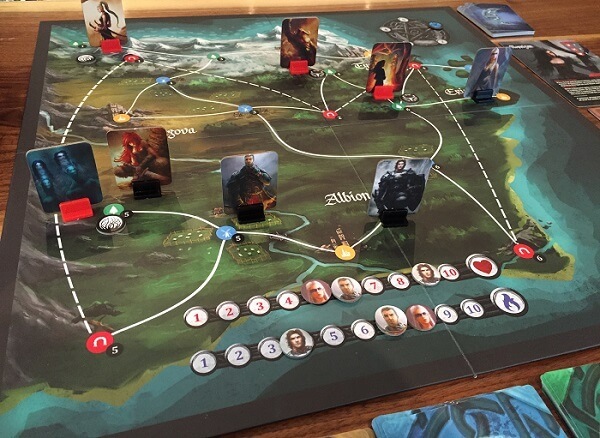 Verken de magische wereld van de onderwereld tot het hart van de omgetemde bossen waar monsters van andere werelden rond dwalen! 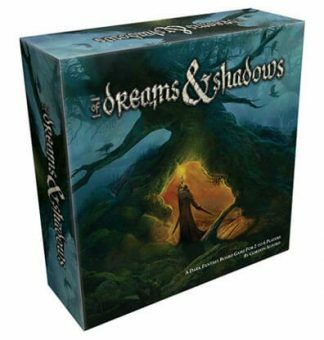 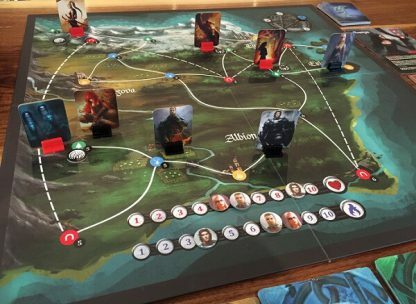 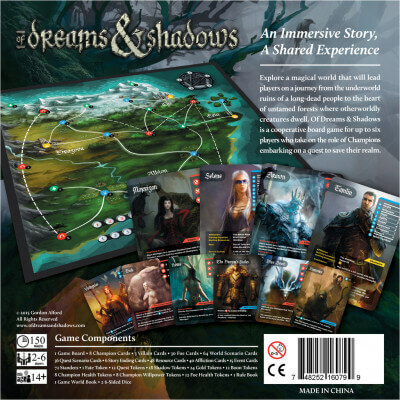 Of Dreams and Shadows is a cooperative board game for up to six players who take on the role of Champions trying to save their realm. 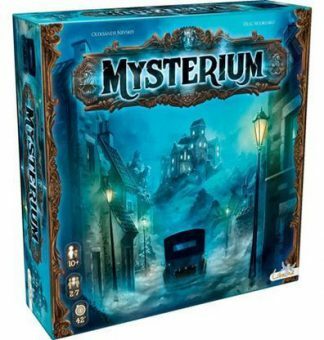 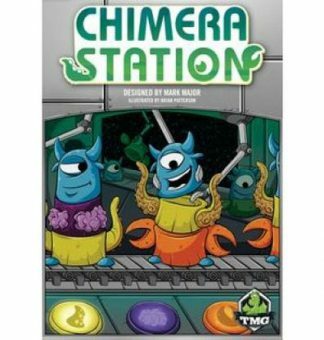 Set in a dark fantasy world, the players will journey from the underworld ruins of a long-dead people to the heart of untamed forests where otherworldly creatures dwell.